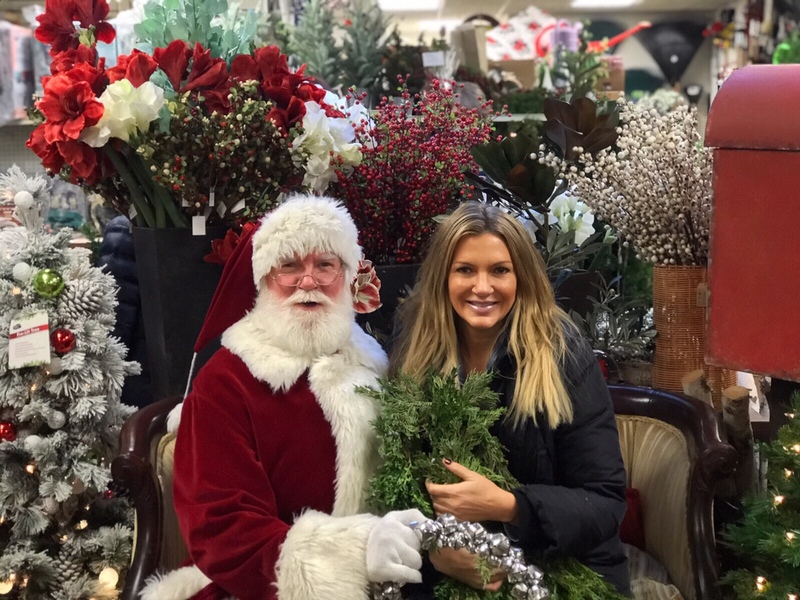 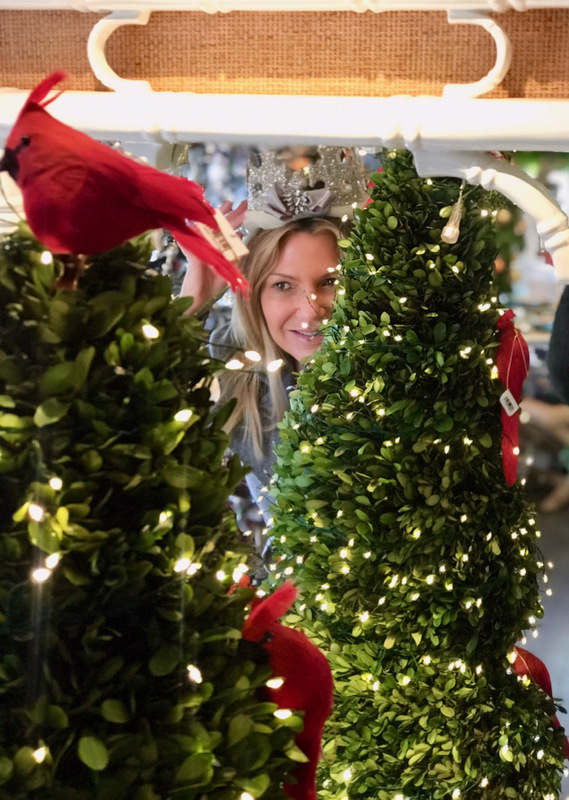 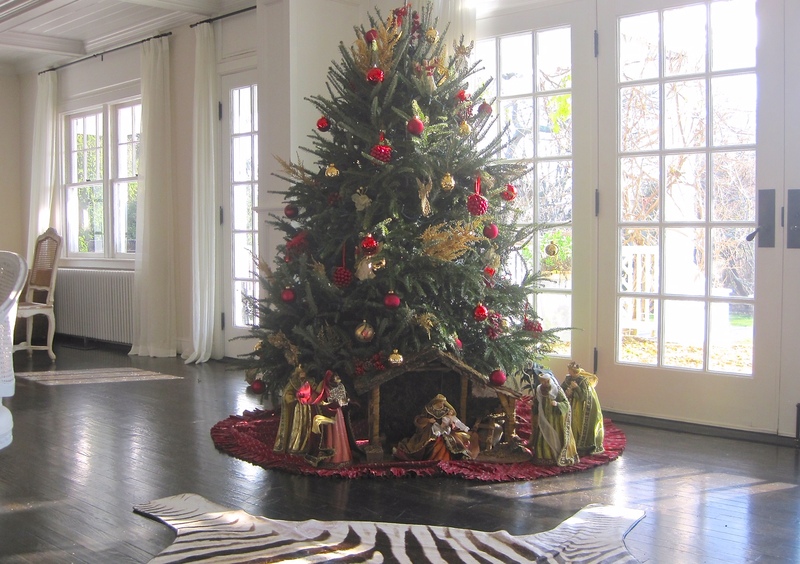 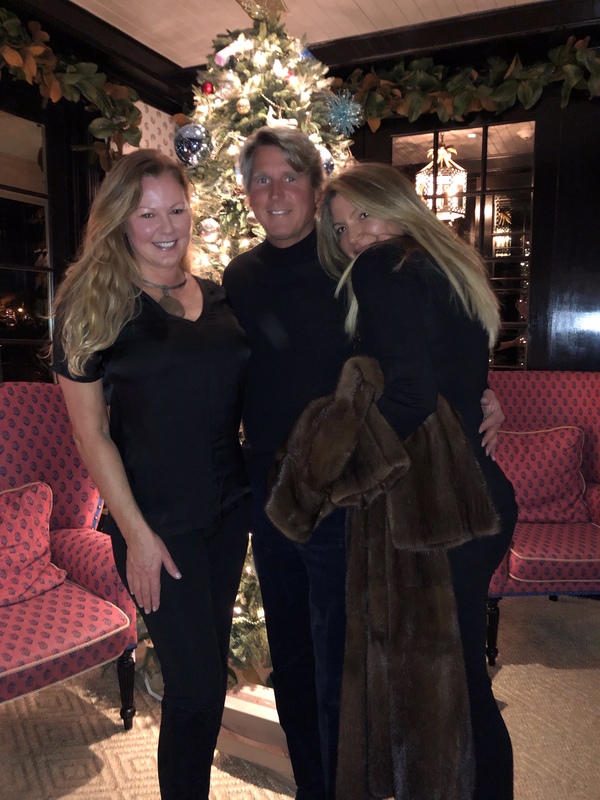 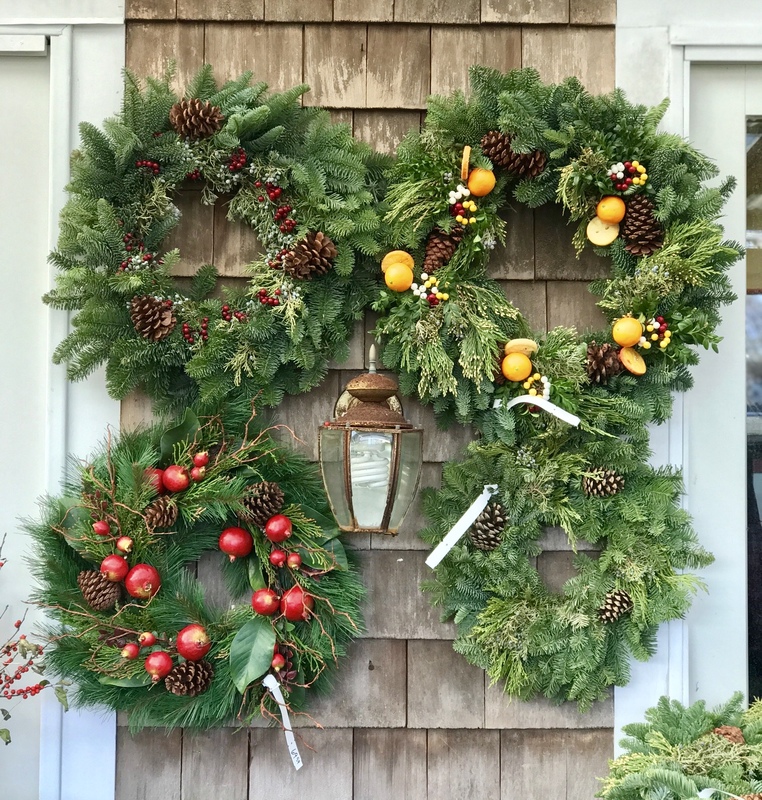 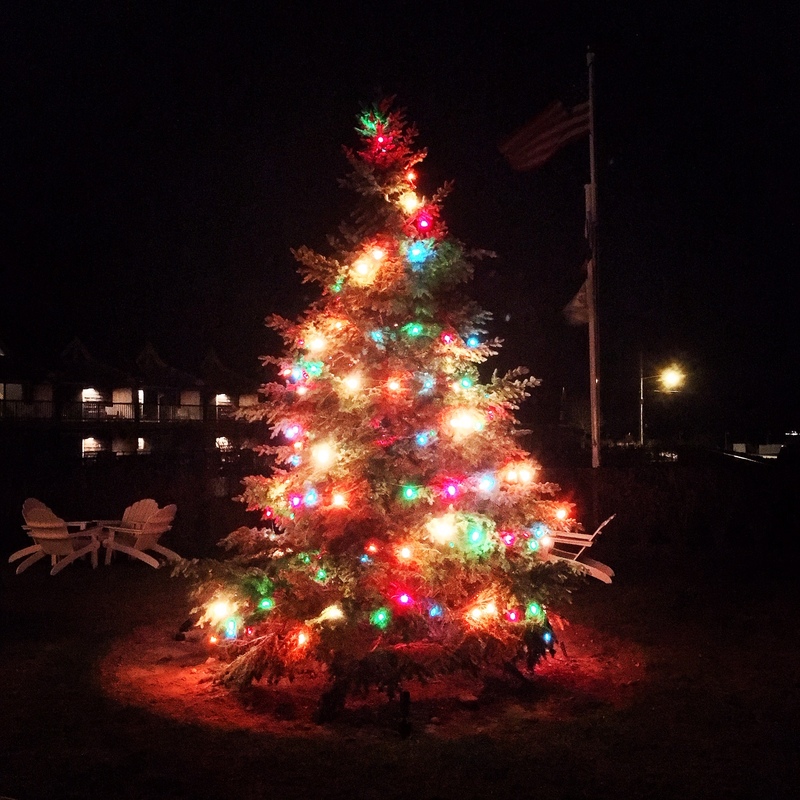 New KDHamptons Photo Diary: It’s The Most Wonderful Time of the Year! 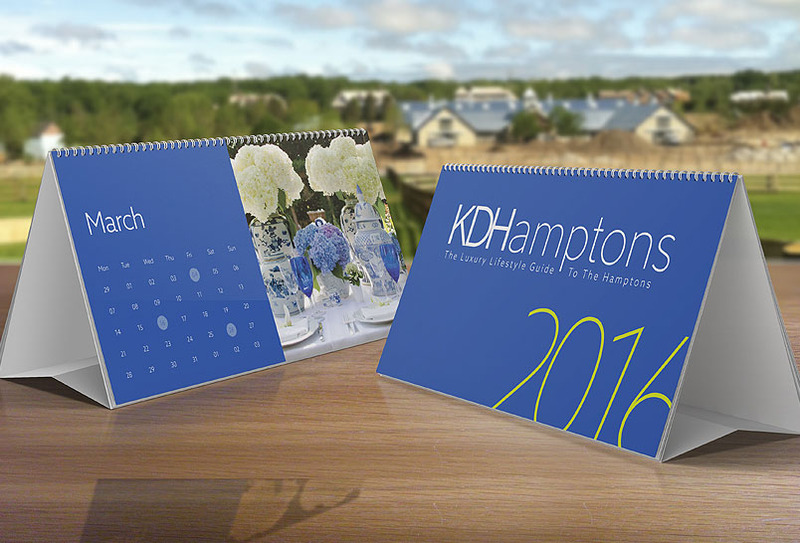 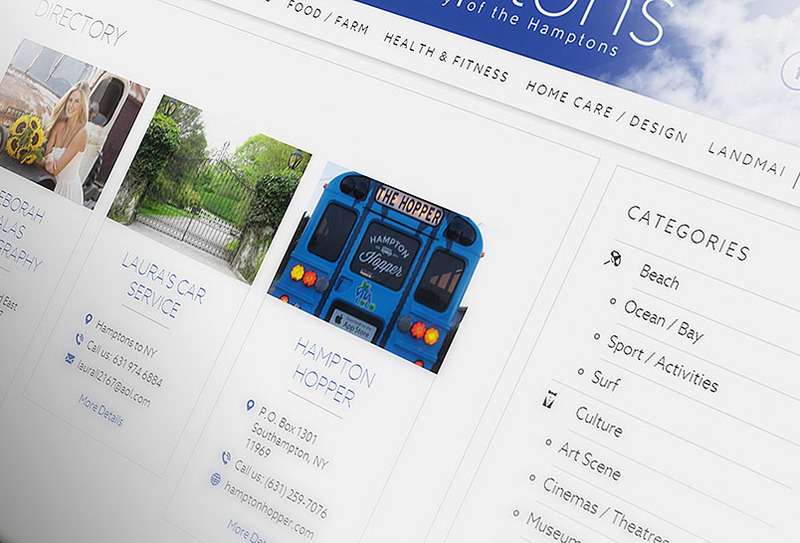 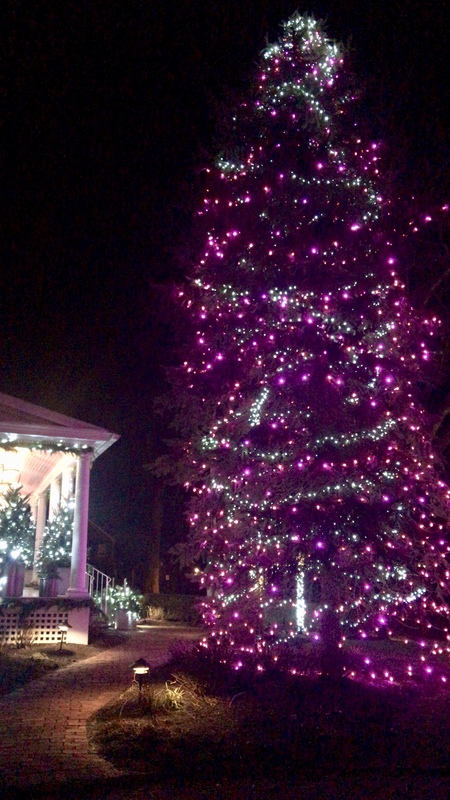 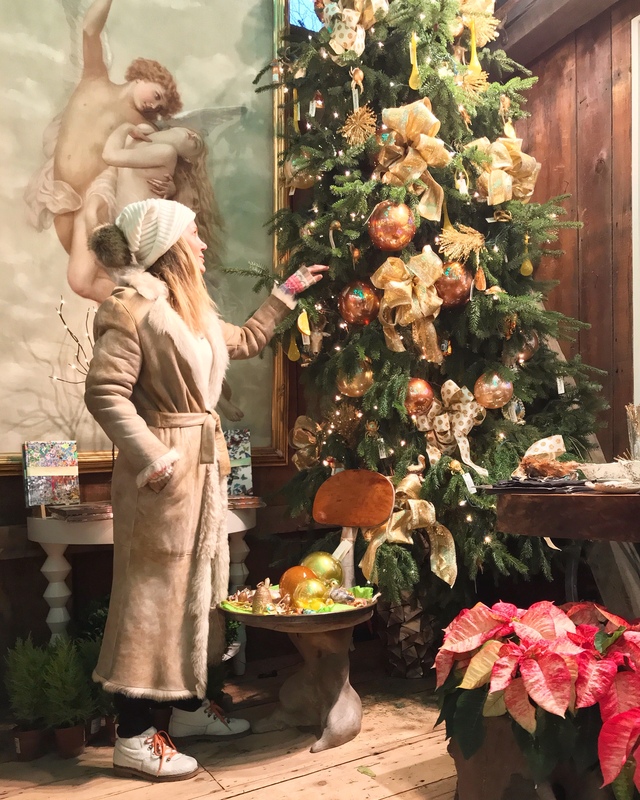 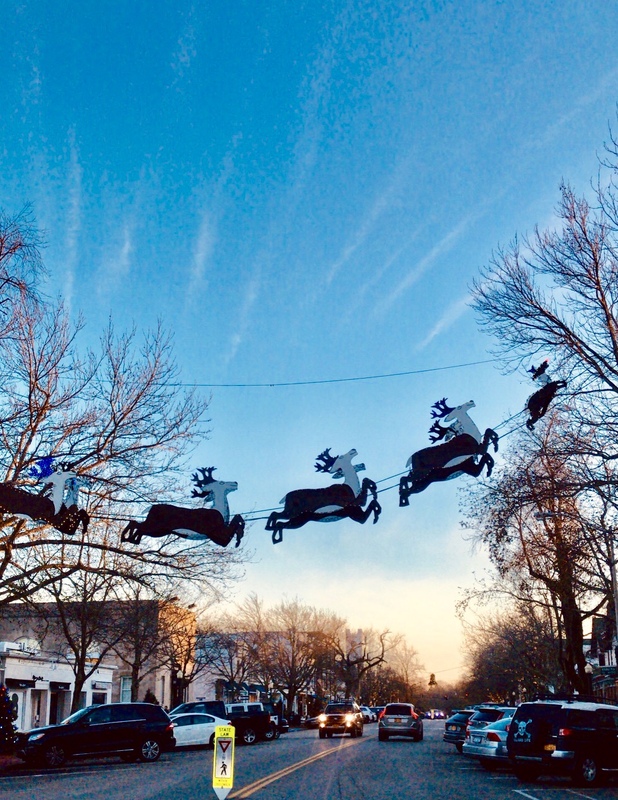 It’s the most wonderful time of the year…to live in the Hamptons! 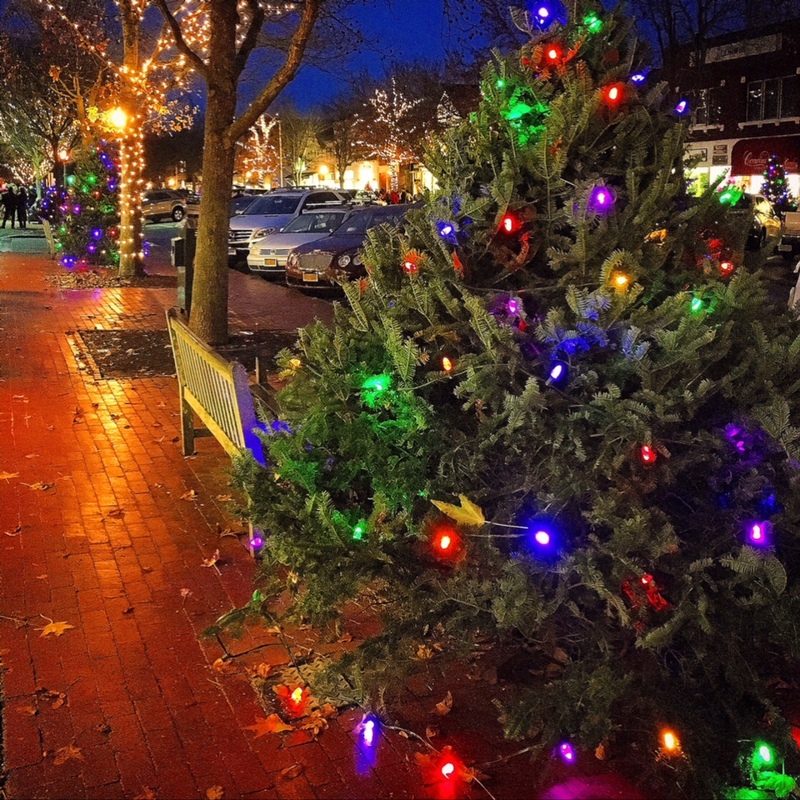 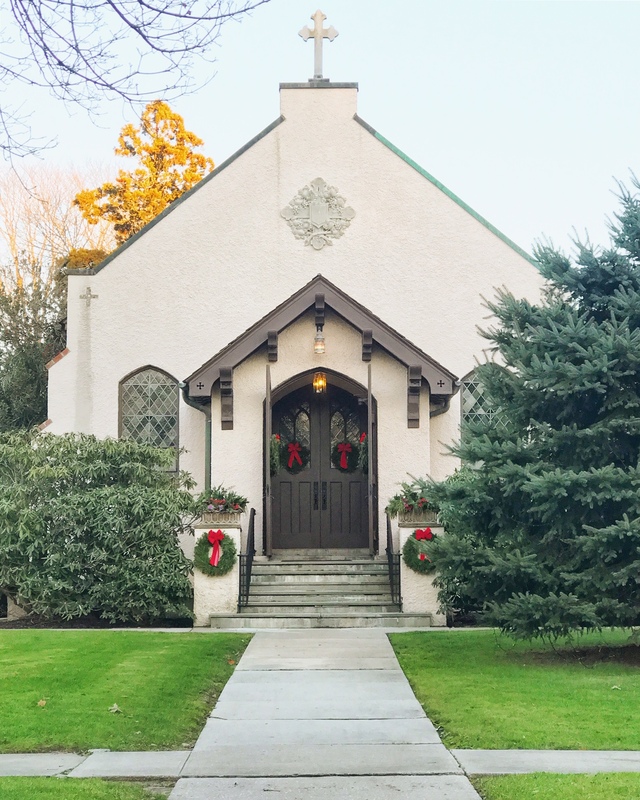 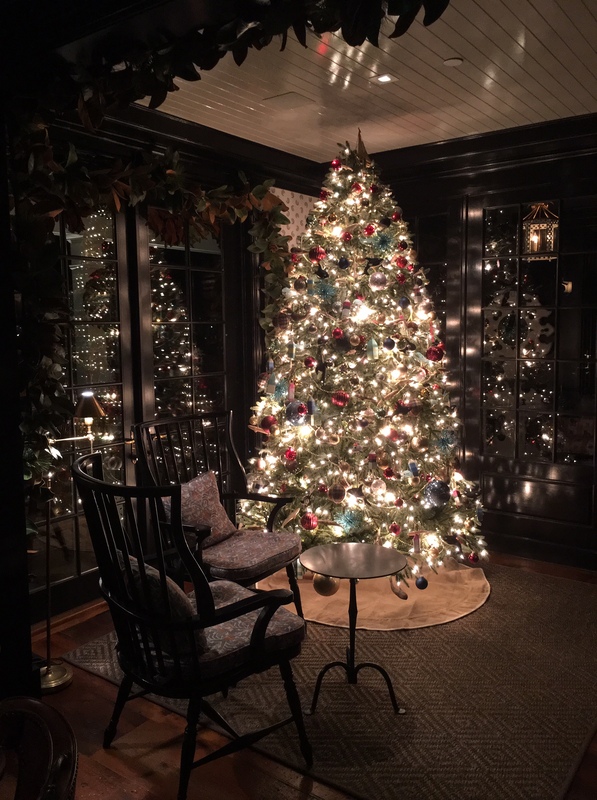 Check out some of the prettiest trees, wreaths, and parties happening this holiday season.